One thing that has surprised International spiritual philosophers about Hindu practices and beliefs is that while on the one hand it has one of the most ancient and evolved systems of philosophy, on the other hand, it also displays very many poor practices. The answer lies in the fact that Hinduism has never been as organized as some of the other major religions of the world. It permits much freedom of belief and practices. It has a vast landscape of varied cultures into which many immigrants of the old world came and settled with varied customs and beliefs. What is seen as Hinduism now is a collections of beliefs and practices since ancient times, some highly evolved and some not so. Individual Hindus choose the portion of these beliefs that is in agreement with their own faith and inclinations, no doubt influenced by the beliefs and practices of the families and regions to which they belong. 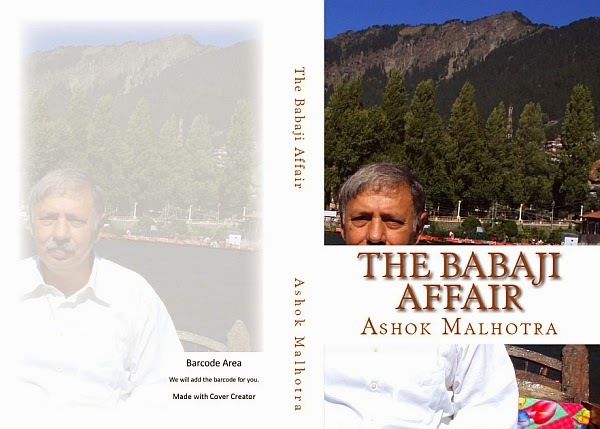 A new revised edition of my book the - The Babaji Affair - has been released recently. The book is available in both print and electronic versions at various Amazon outlets around the world. it is also available with most other online retailers. Just search on nearest you on Google. 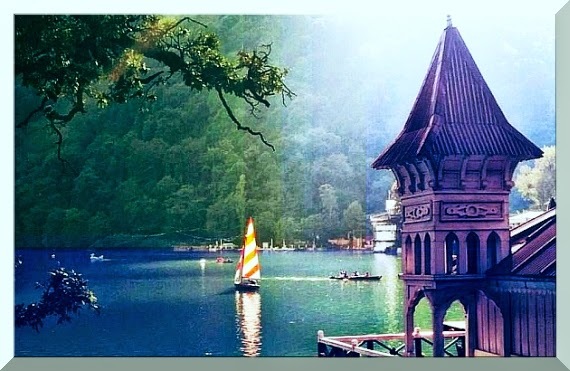 If you are interested in the Nainital District, Babaji, and the spirituality of the region interpreted form a modern global viewpoint and have not read the book yet, do acquire a copy soon. The message of the book is bound to improve your life dramatically towards greater, peace, joy and beauty. The image above is an unfolded designers proof image of the cover.